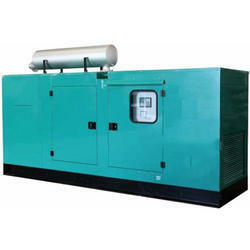 Leading Manufacturer of dg rent services and generator rental services from Ghaziabad. To fulfill the needs and demands of our customers, we provide Dg Rent Services. In this service, we provide DG set to our customers on rental basis across the market. These sets are properly checked and tested by experts on various parameters to ensure flawless performance at customers’ site. These rental services are widely demanded by corporate houses, offices and public events. 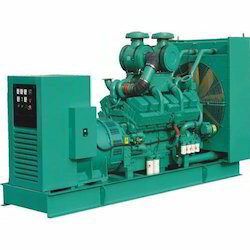 Jey tee Power Plus Pvt Ltd are offering to our valued customers a supreme quality range of Generator Rental Services. Professional service and prompt replies will be done within 24 hours. Free artworks and suitable recommendations to make your brands/products stand out from others. Strict quality control - Ensure raw materials to final package before delivery are up to standard. Flexible products line meets customers' small order demands.